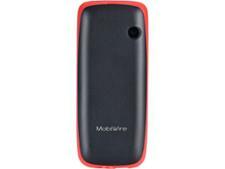 MobiWire Ayasha simple mobile phone review - Which? 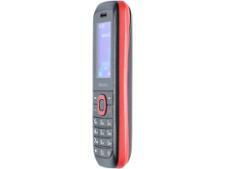 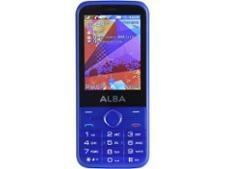 The MobiWire Ayasha is an incredibly cheap simple mobile phone, but is it worth spending any money on at all? 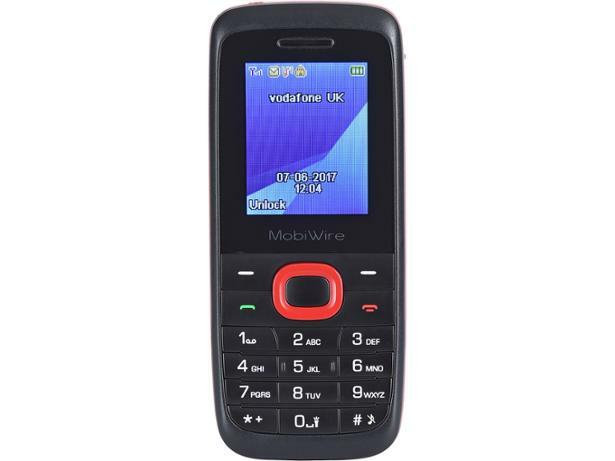 We test all simple mobile phones for call quality, battery life and ease of use - see how the MobiWire Ayasha compares to its rivals in our full review.